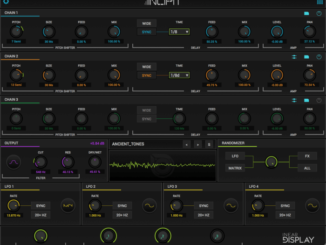 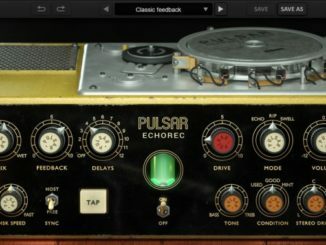 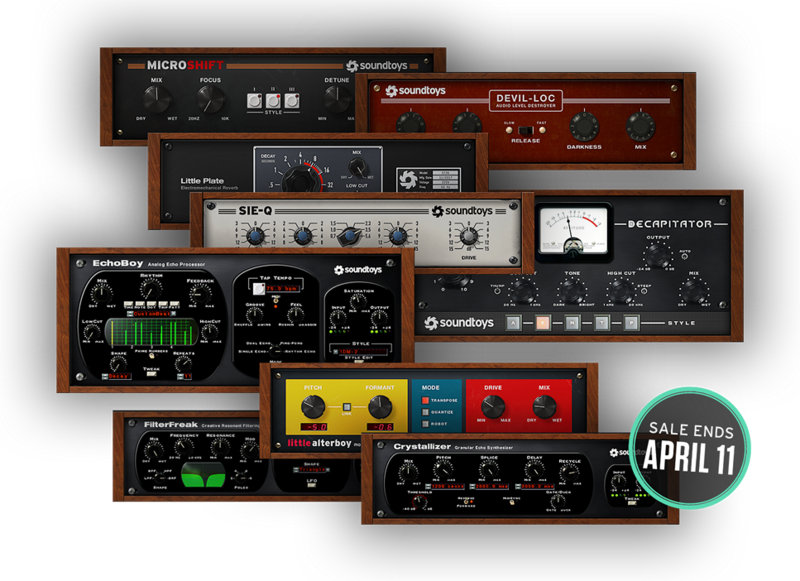 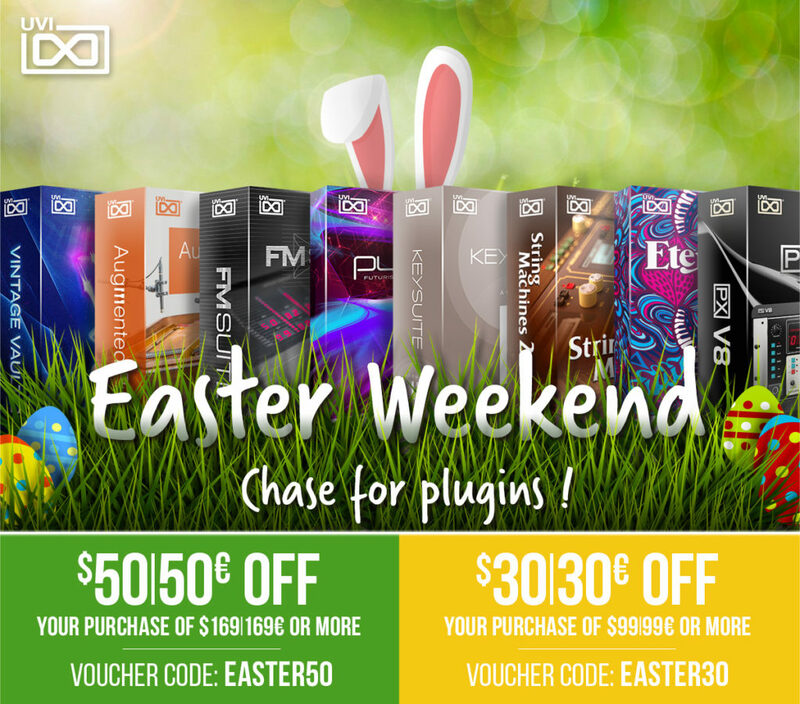 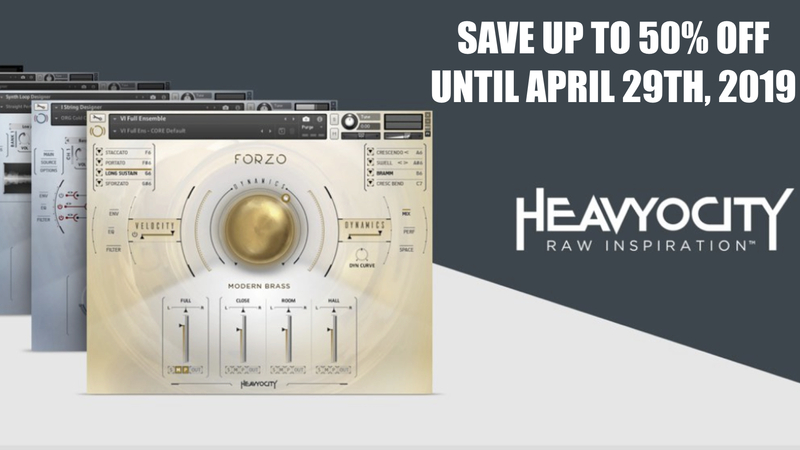 Soundtoys has launched a Spring Sale, offering discounts of up to 75% OFF on a big selection of its excellent plugins like on EchoBoy, Crystallizer and more. 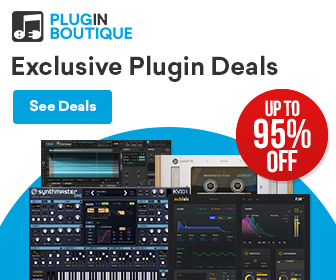 The Soundtoys 5 Bundle with 21 Soundtoys plugins is also on sale with a $100 USD off discount, priced at $399 USD during the promotion. 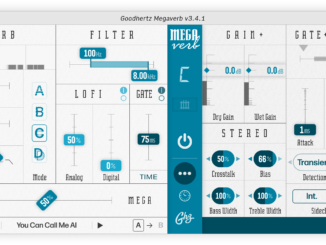 Goodhertz Introduced Megaverb – A Reverb Plugin That Brings Back The Sound Of The 80s!